As early as the 8th century, rice cakes were made in Japan and China and served for example with tea, wine or beer. The paddy is cleaned thoroughly, made into a dough with the help of water steam, and kneaded rigorously. At that point, different spices or other ingredients can be added to give the rice cakes taste and spiciness. Especially popular are spices like chilli, wasabi, curry mixes, soy or even cheese. The refined dough is then baked into rice cakes or fried to rice crackers. 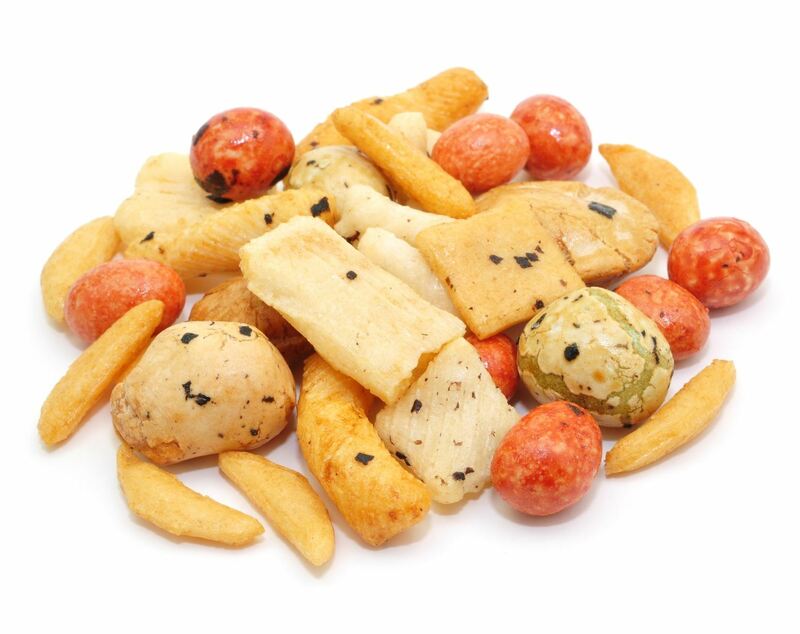 Rice crackers and rice cakes are low in fat and easily digestible.